Team Green™ Means Home Performance! 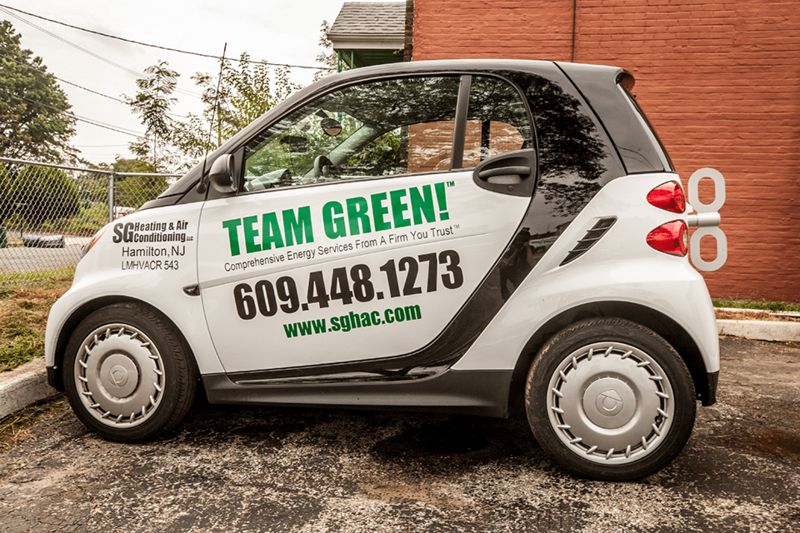 SG Heating & Air Conditioning is a BPI accredited contractor and participates in the New Jersey Clean Energy Home Performance with Energy Star® Program. As your home energy specialists, we can help transform your whole house to reduce energy costs, improve comfort, durability and go green. By installing energy upgrades, you can save as much as up to 30% on your home energy bill, while improving the health, efficiency and comfort of your home. New Jersey has the most generous home performance program in the US, and currently offers homeowners a $4000 rebate and 0% 10,000 loan to implement home performance projects. 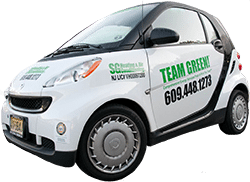 Each year in June the program is reevaluated and the offers can change, so don’t wait — contact SG today by calling 609-448-1273 and get the Team Green™ advantage for all your home energy improvement needs!